Know the Customized Solution for your hair! 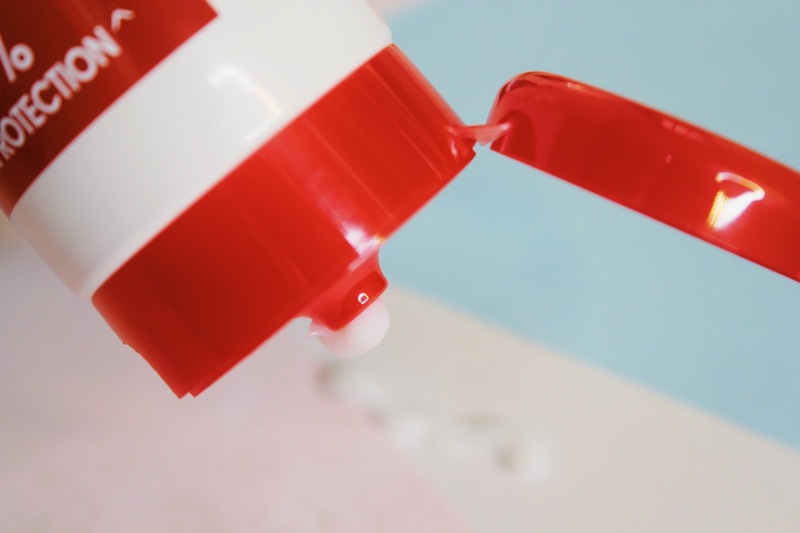 Ever since I was introduced to Cream Silk hair conditioner by my mom, I have never stopped using it and I realized that shampoo was never enough to achieve a nice hair. I bet its not just me, right? 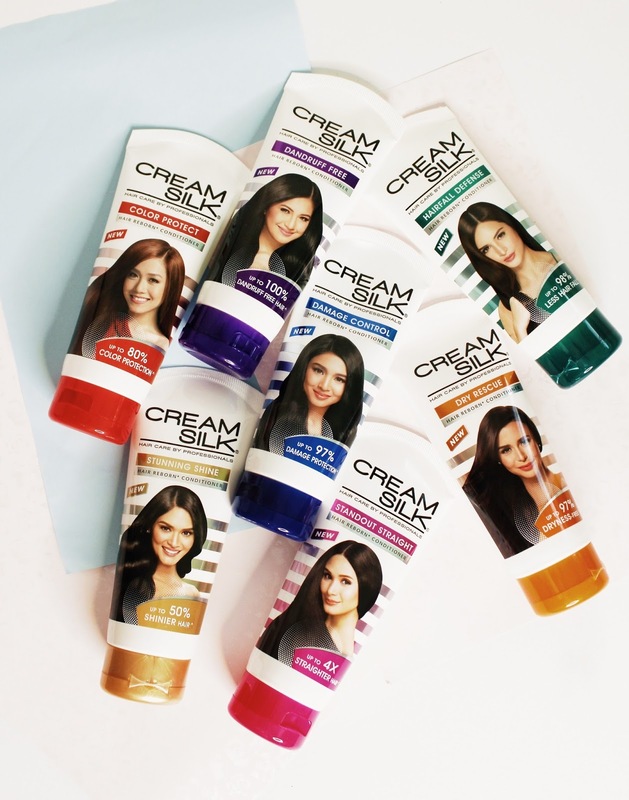 I think every modern Filipina is using the country's leader of hair care brand, Cream Silk, to achieve #beyondbeautiful hair and maintain the smoothness of our crowning glory. 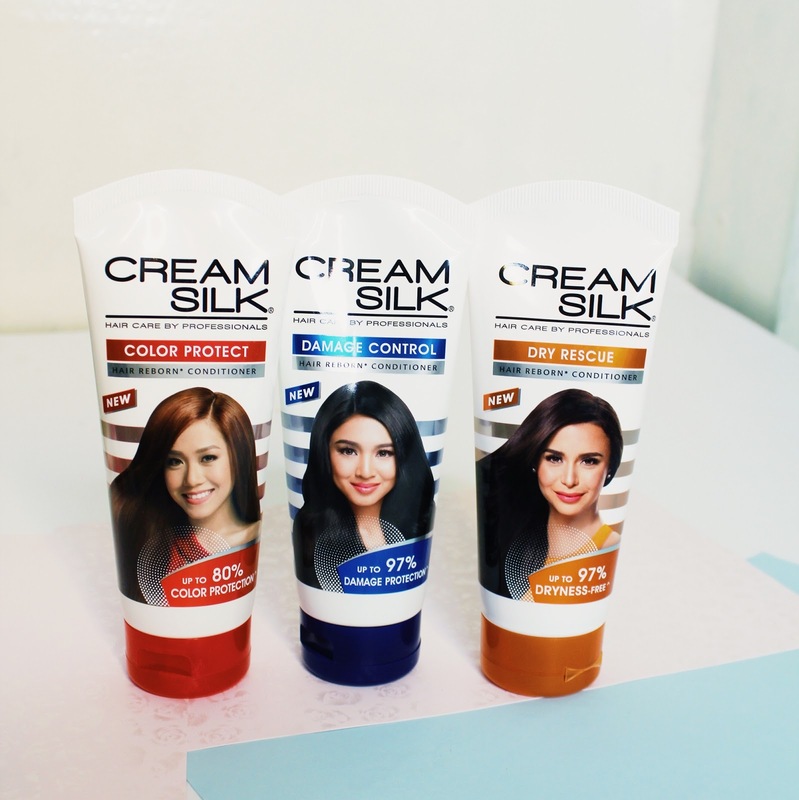 Cream Silk recently launched its biggest transormation yet with their new range of Customized Solutions. 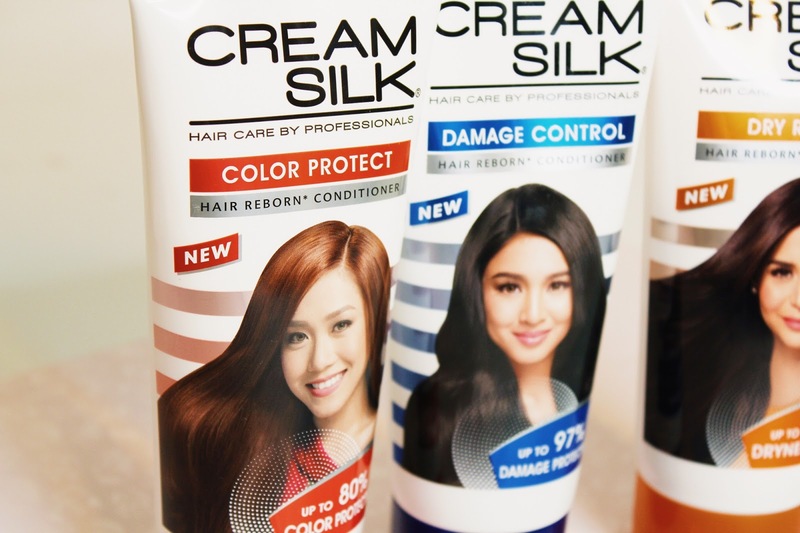 The packaging has a now a new look with its latest endorsers as they introduced the brand's new formulation. Yup! Your favorite local celebrities is in their new packaging that best represents the persona of a modern Filipina and I couldn't agree more! 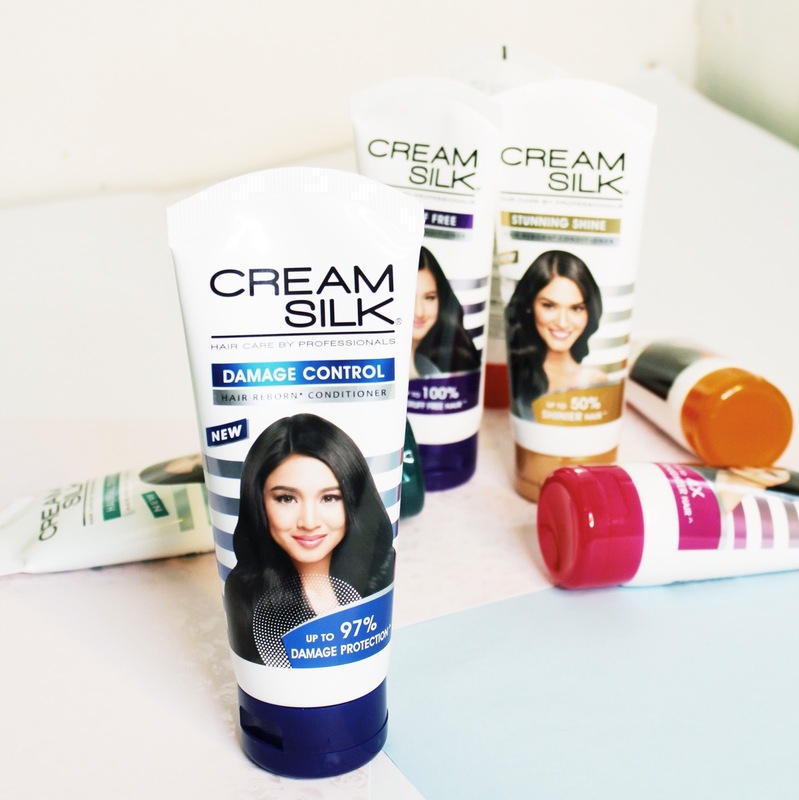 Also, Cream Silk have developed a variant of seven (7) effective customized solutions with improved Advanced Hair Reborn Technology that repairs, strengthens, and replenishes hair from inside out! 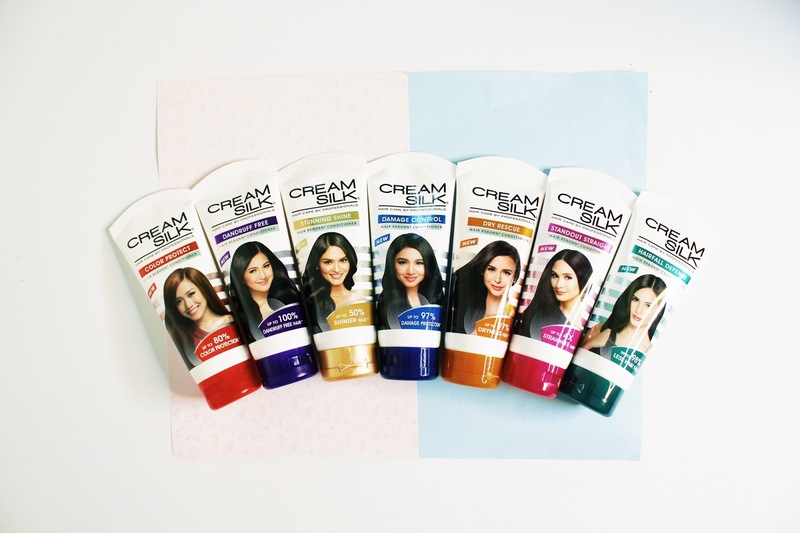 Now here's the new range of customized solutions for different common hair problems with its corresponding packaging color and model. These new variants are perfect to target each and everyone's hair issues. Personally, I have dry hair due to over-bleaching so I really need to moisturized my hair. I'm actually considering Color Protect as my personal fave too because aside from bleaching, I also have a thing for hair colors. I think this new customized variant is perfect for me and also to others who loves coloring their hair either its the common brown ashy color or even the funky ones. Because a lady's hair is her crowning glory, having control and achieving beyond beautiful hair is so important! What's the Cream Silk customized solution for you? 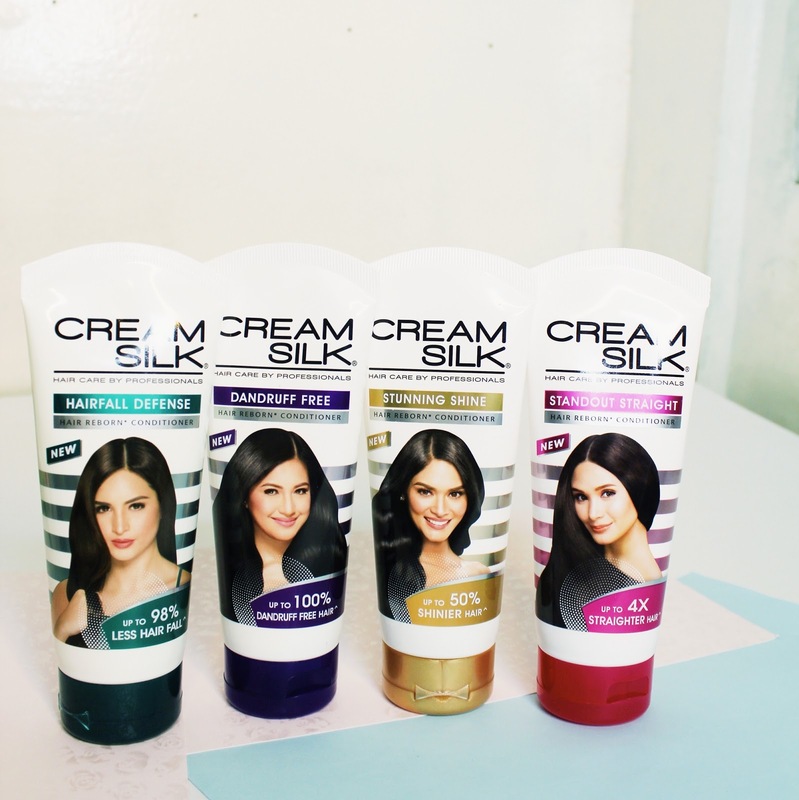 If you haven't found it yet, know the Customized Solution for your hair with Cream Silk's Hair Profiler test,just click here!